(21 reviews) Write a review! The Cleveland CBX wedge is designed to help golfers who use cavity back irons to get the ball closer to the hole. 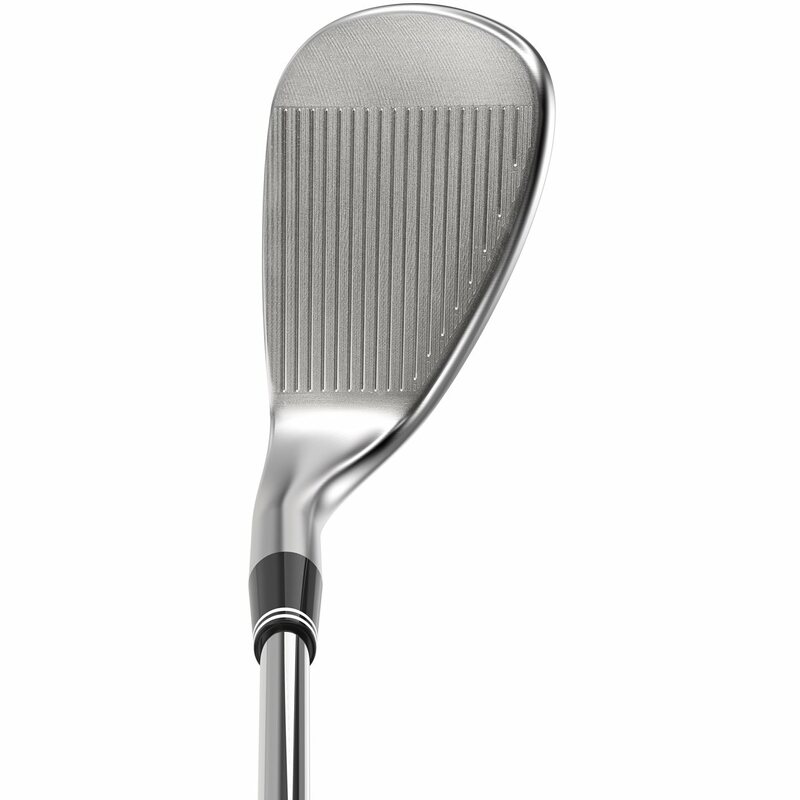 The wedge features a wide dual-V sole that provides forgiveness and lift through the turf, yet allows for the versatility needed to execute various shot types. The cavity back design distributes more weight to the perimeter for more forgiveness on off-center hits while feel balancing technology moves weight away from the hosel and toward the impact zone for better feel and improved distance control. 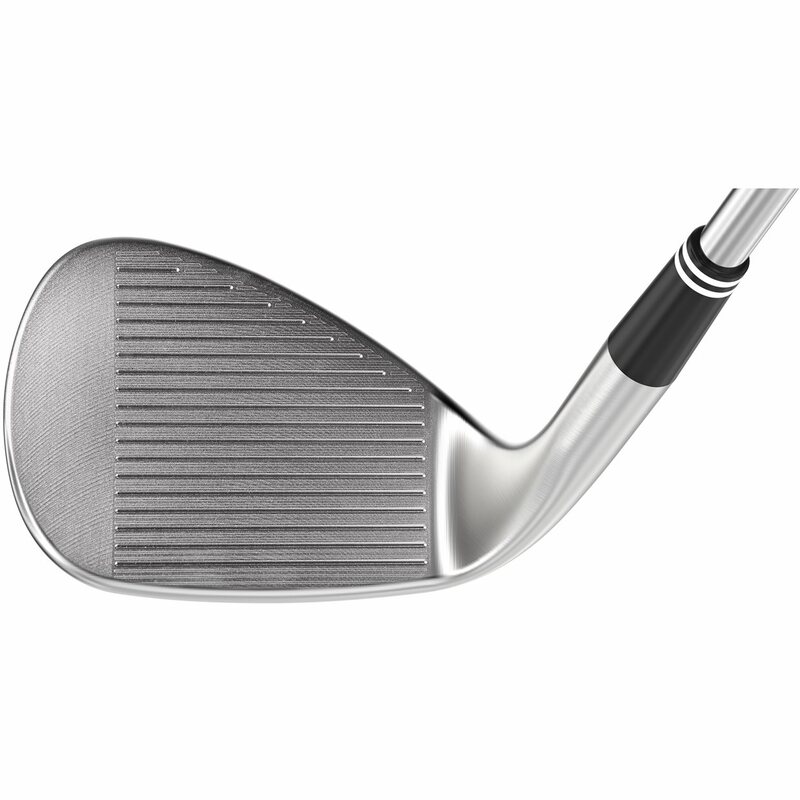 The wedge also features a Rotex Face to maximize spin consistency from all lies to help you get closer, more often. Clubs in Excellent Condition have had very limited use. 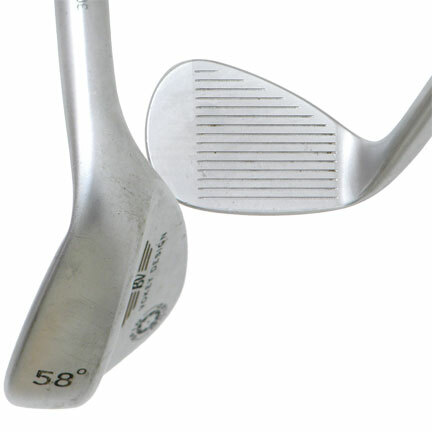 Among the wear that you may see on clubs in Excellent Condition: Normal ball marks minimally visible on the face; light scratching on the sole; no abnormal markings in the cavity or top line; no shaft wear. 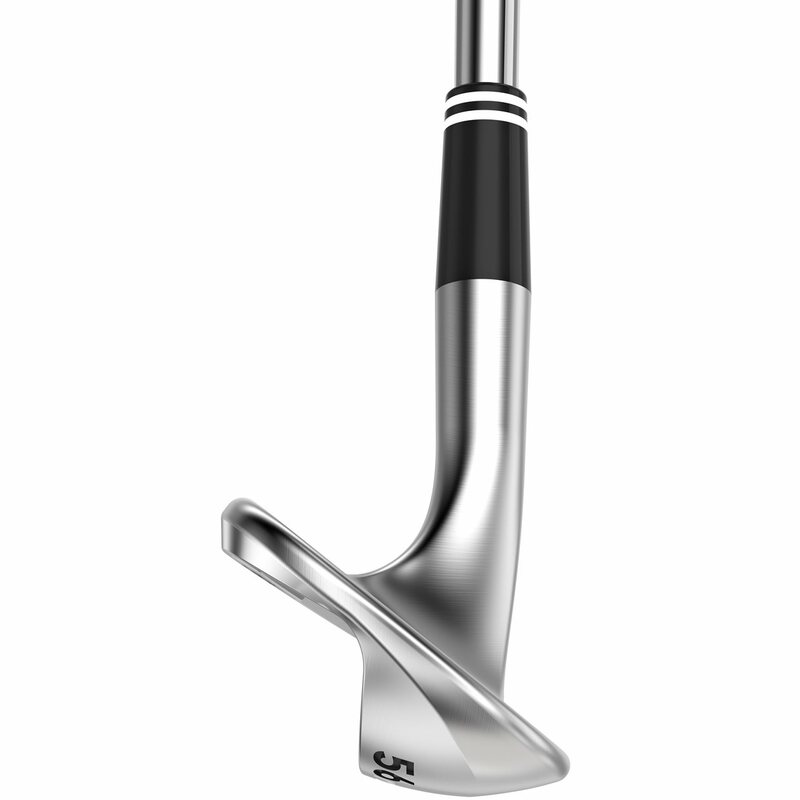 This is the wedge most golfers have been waiting for. Easy to hit, versatile, and great looking. Try it! I've tried many wedges Callaway taylormade and titlest like Cleveland the best. 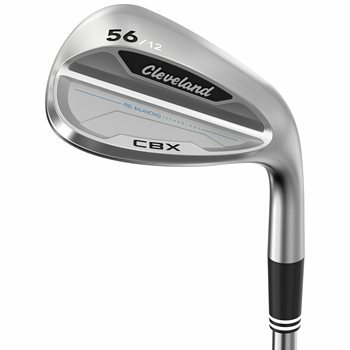 The best feeling wedge that I've tried also.Can't go wrong with Cleveland CBX and from buying clubs from Global Golf. Used clubs always beter condition than advertised. Will always continue to buy clubs from Global Golf. I believed the hype and bought these new wedges and they delivered big time! Hit them at the range and all balls went beautifully sky high and landed soft all nicely packed together. I look down at the face and see I hit 1/3 of my shots off the toe. (I’m just a duffer :) ) But I did not feel any difference when hit and all shots flew the same height and distance. Instant confidence booster for me from a 100 yds on in. 50/54/58 now sitting proudly in my bag. In the NW where it is annually wet and mushy, these are much more suited to helping not slice into the mud. On a tight lie or hard pan, I would be nervous. Luckily, I only see that 1 month a year. I really like the CBX wedges they are easy to hit and I find I can open up the club face if I want to hit a shorter higher shot.